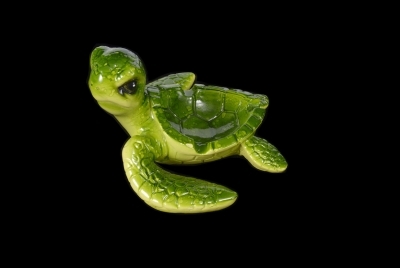 1580 Resin Turtle Ashtray. Size: 4 x 5" ..... $ 42.00/Dozen. 1542 Glass Ashtray - Dolphin Design 4" Diameter ..... $ 24.00/Dozen. CUSTOM IMPRINT AVAILABLE. 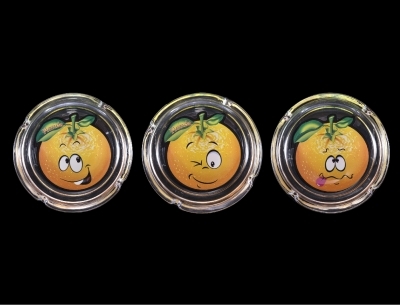 1482 Glass Ashtray - Funny Face Orange Design 4" Diameter ..... $ 24.00/Dozen. CUSTOM IMPRINT AVAILABLE. 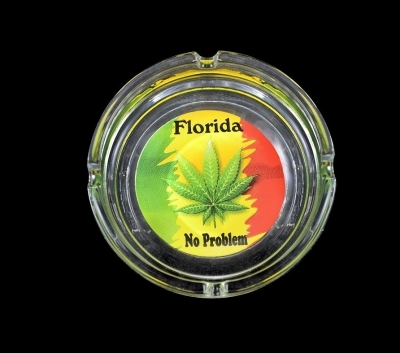 1479 Glass Ashtray - Rasta Leaf Design 4" Diameter ..... $ 24.00/Dozen. CUSTOM IMPRINT AVAILABLE. 1460 Ceramic Toilet Bowl Ashtray - Palm Tree Design. ....$27.00/dz. Custom Imprint Available. 1459 Ceramic Toilet Bowl Ashtray - Dolphin Design. ....$27.00/dz. Custom Imprint Available. 1458 Ceramic Toilet Bowl Ashtray - Leaf Design. ....$27.00/dz. Custom Imprint Available. 1457 Ceramic Toilet Bowl Ashtray - Sail Boat Design. ....$27.00/dz. Custom Imprint Available.